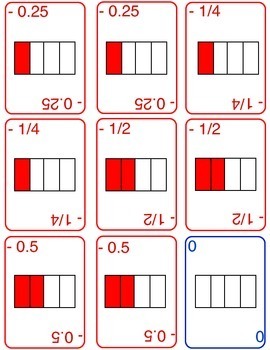 Students will have a deeper understanding of additive inverses. 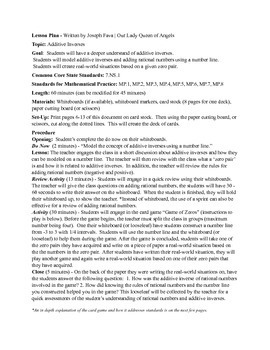 Students will model additive inverses and adding rational numbers using a number line. 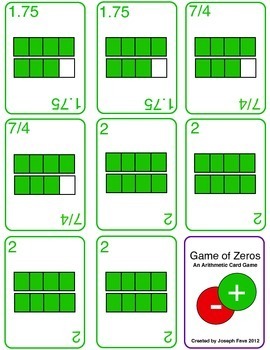 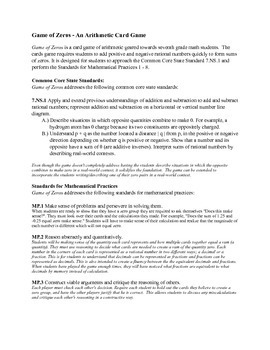 Students will create real-world situations based on a given zero pair.